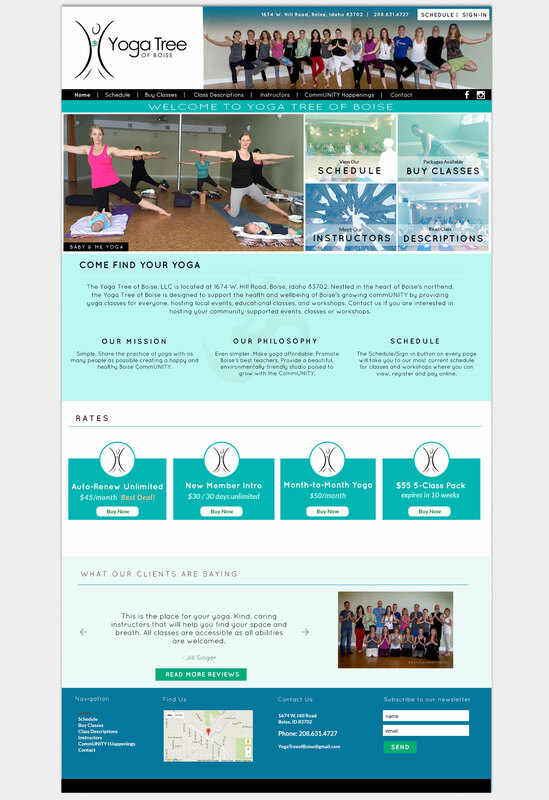 The Yoga Tree of Boise, LLC is located at 1674 W. Hill Road Studio 18, Boise, Idaho 83702. Nestled in the heart of Boise’s northend, the Yoga Tree of Boise is designed to support the health and wellbeing of Boise’s growing commUNITY by providing yoga classes for everyone, hosting local events, educational classes, and workshops. Contact us if you are interested in hosting your community-supported events, classes or workshops.